Driving under the influence of alcohol and drugs (DUI) and driving while intoxicated (DWI) can be very dangerous, and often fatal. So that is why Canada during the process of legalizing marijuana should regulate using the substance, especially while driving. 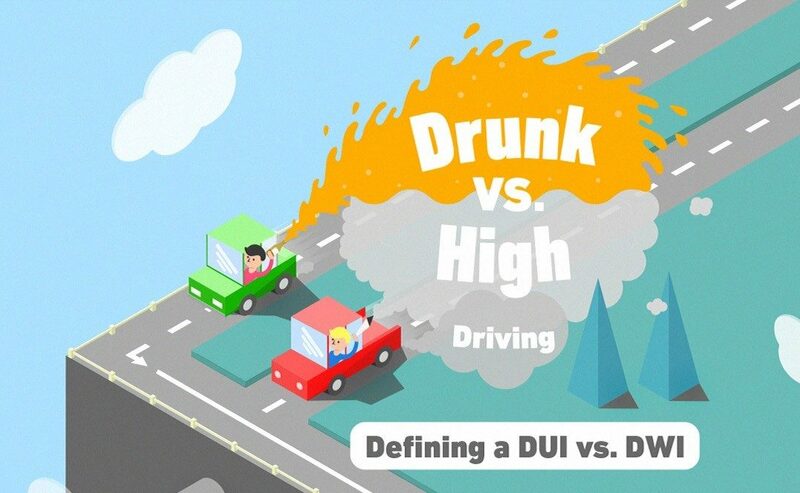 This infographic by omqlaw.ca compares drunk driving laws and practices in the USA and Canada. Find out what are the penalties and when can you get charged with DUI and when with DWI.